Stuttgart. The time has come: On June 14th, 2014, Porsche will return to the starting line by entering the most prestigious Le Mans discipline after an absence of 16 years – the LMP1 Prototype class. 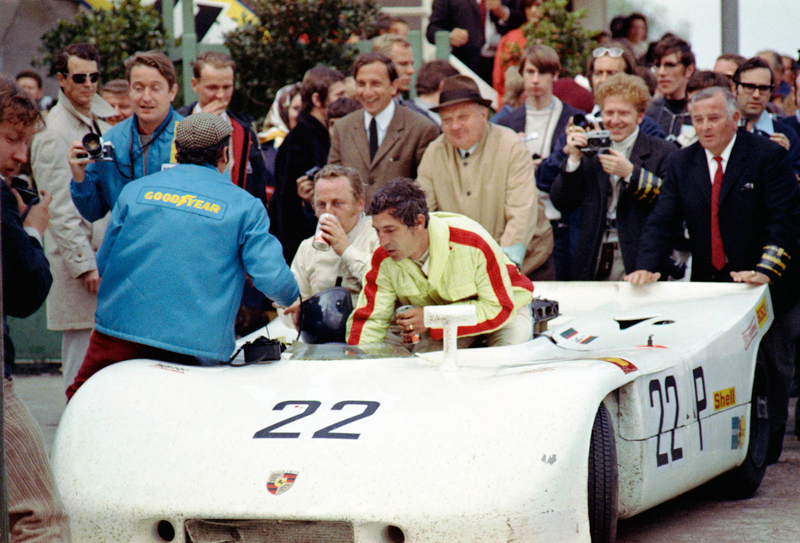 With 16 overall victories in the 24 Hours of Le Mans, no other car manufacturer has ever been so successful. 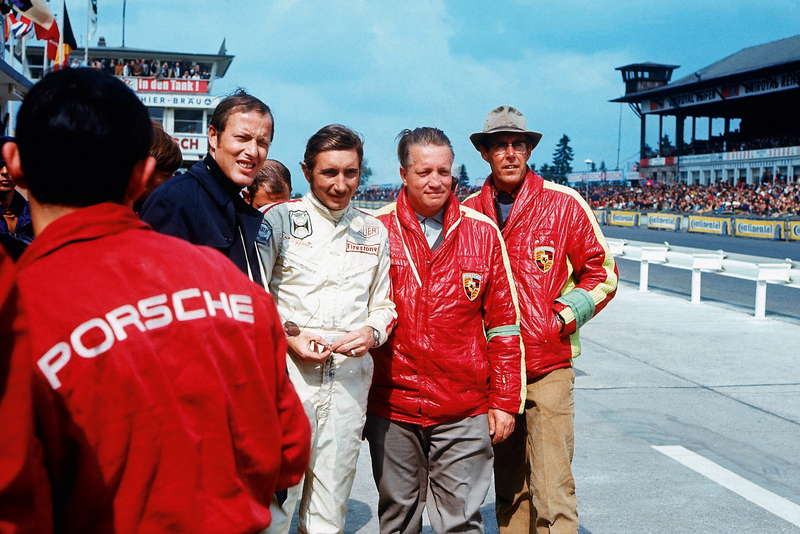 In honour of Porsche returning to the world’s most famous endurance race, Porsche Driver’s Selection is introducing the historic Factory Team Collection and the Racing Collection. 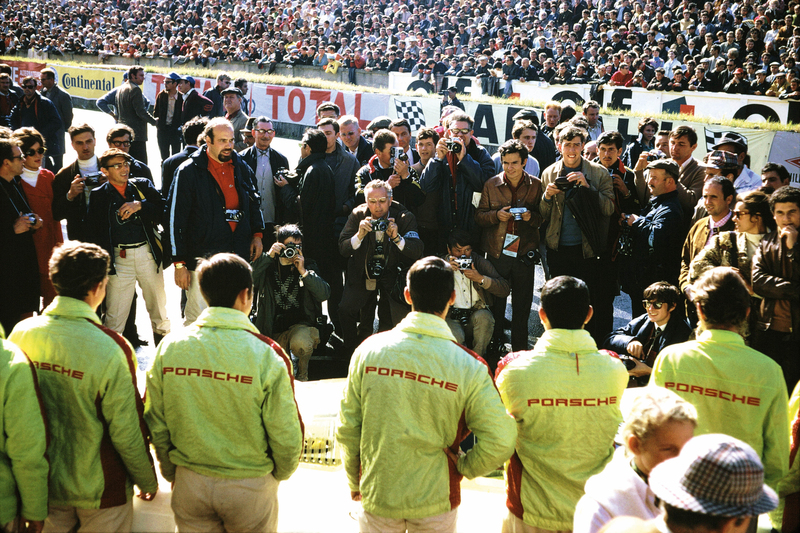 The Factory Team Collection consists of three replica jackets as worn by the Porsche factory team between 1968 and 1970. The green factory driver jacket, the red factory mechanic jacket and the wine-red factory team jacket recreate the originals down to the last detail. At the time, the original jackets were only produced in very small quantities and were passed down from driver to driver, making them even more sought-after. In order to create the replicas, the original jackets were borrowed from former drivers and crew members and lovingly recreated over a development period of two years. This year’s Le Mans race will be the first time these one-of-a-kind replicas will go on sale. 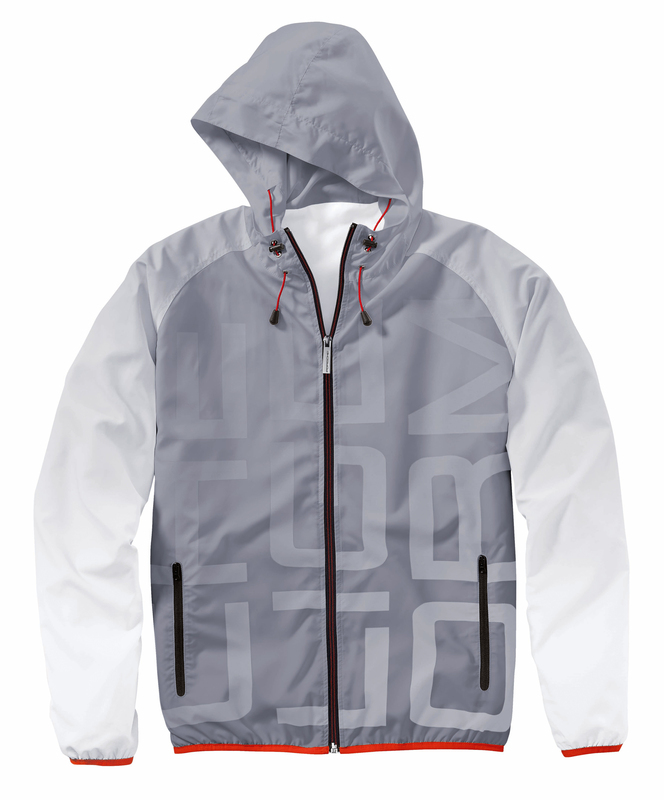 The three jackets contain a pass holder in the right-hand breast pocket. This pass holder is attached via an elasticated string and was used by the crew to gain access to the paddock or pits. 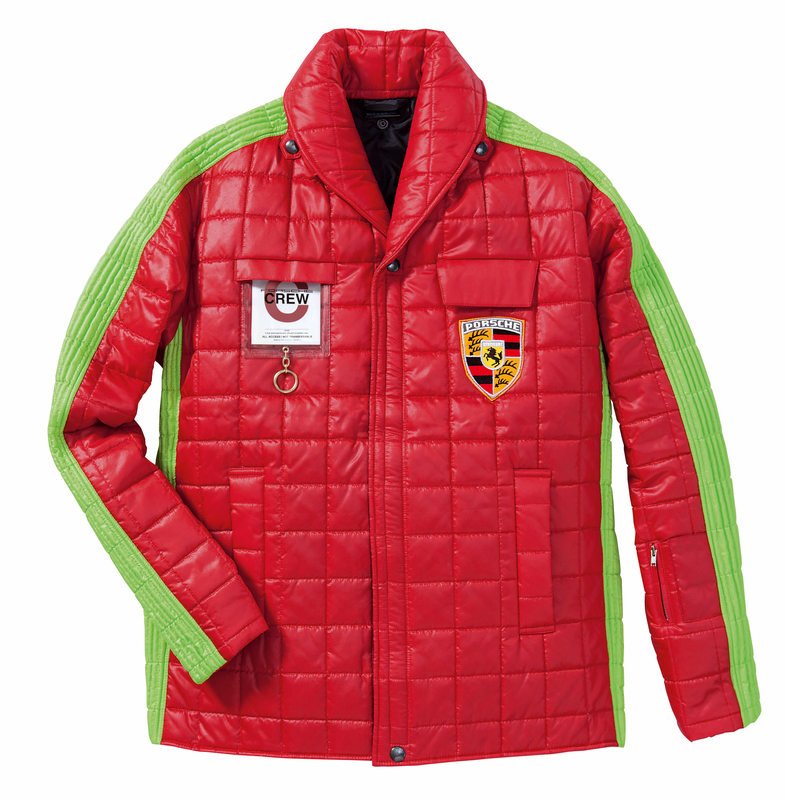 The retro look is completed by a genuine replica of the stitched Porsche crest from the 1960s on the breast pocket of each jacket. 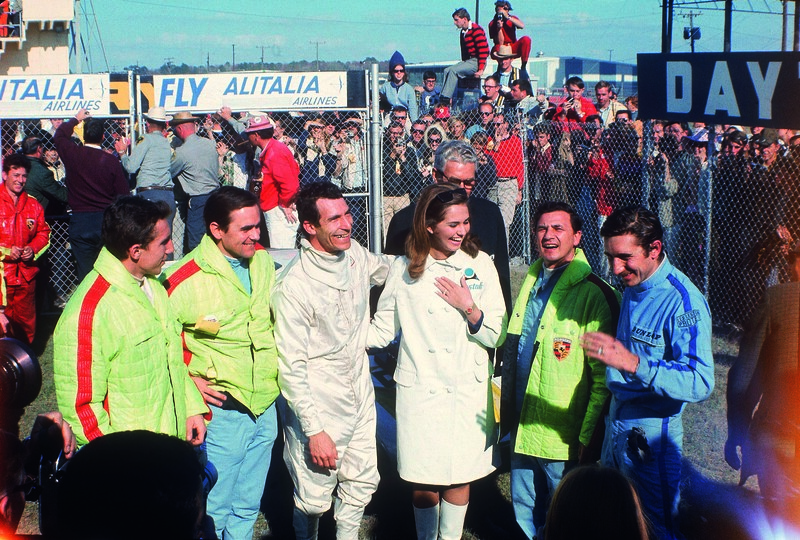 The green factory driver jacket was worn by drivers such as Richard Attwood, Hans Herrmann, Jo Siffert or Brian Redman. The lightly padded jacket is equipped with a zip fastening that the drivers could undo swiftly in order to get ready for the race. 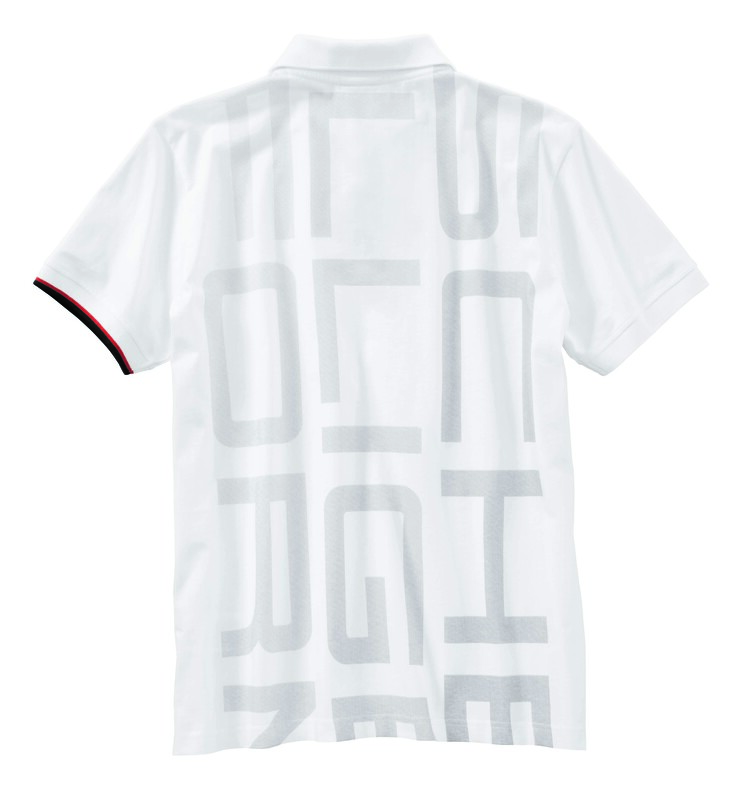 In addition to the Porsche crest on the breast pocket, the jacket features a genuine reproduction of the stitched Porsche lettering from the 1960s on the back. 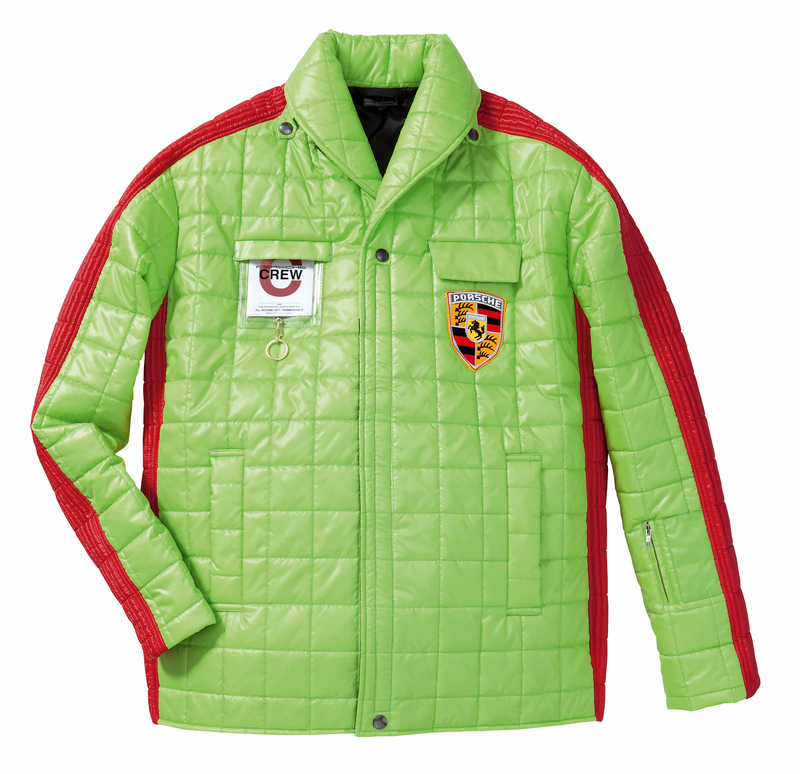 The red factory mechanic jacket is a replica of the jackets worn by the pit crew. 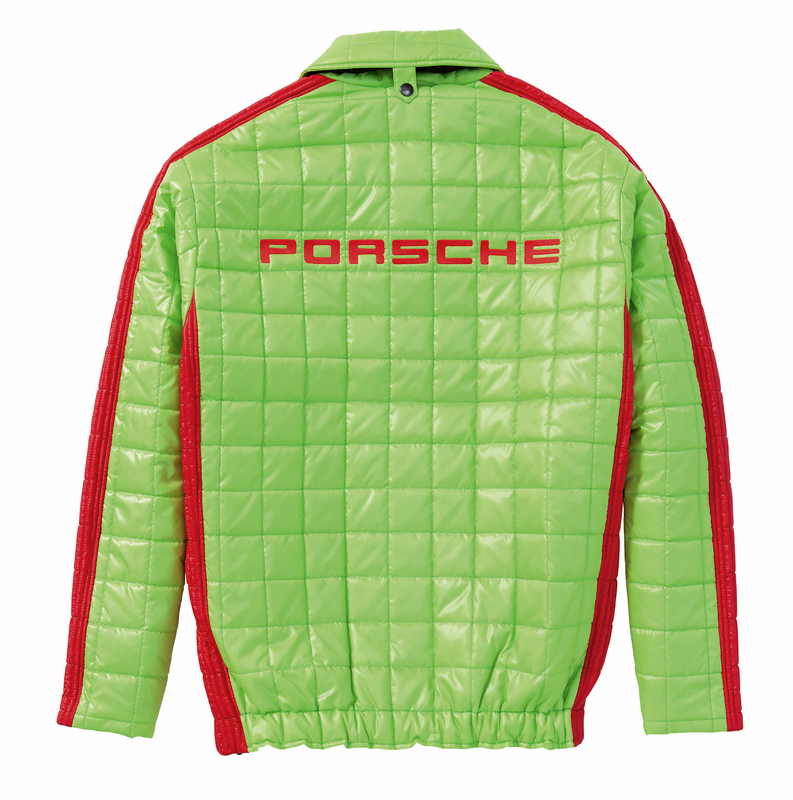 Just like the driver jacket, this lightly padded quilted jacket is equipped with a zip fastening that allowed the mechanics to quickly get ready for the pit stop. 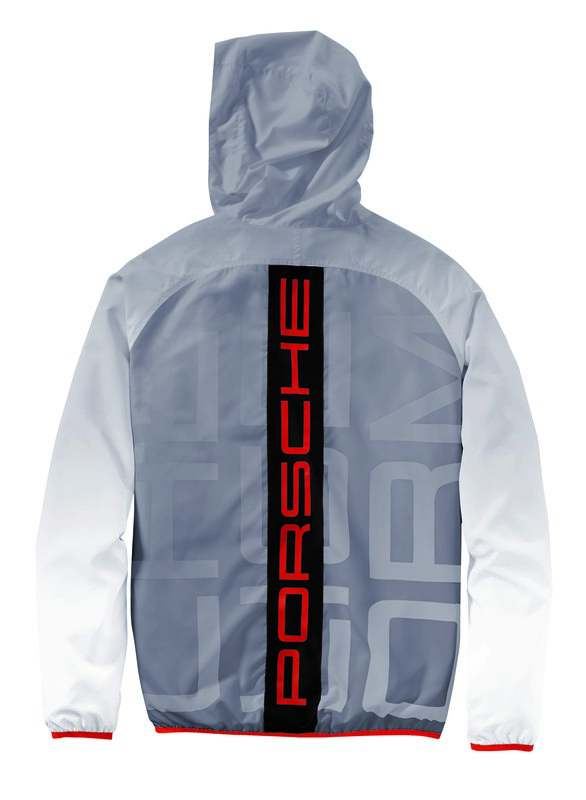 The factory mechanic jacket also features both the Porsche crest and a genuine reproduction of the stitched Porsche lettering from the 1960s on the back. The wine-red factory team jacket boasts two large pockets and a windbreak that lines the inside of the sleeves. The hood on the lightly padded quilted jacket is located on the inside of the collar and can be taken out when required. 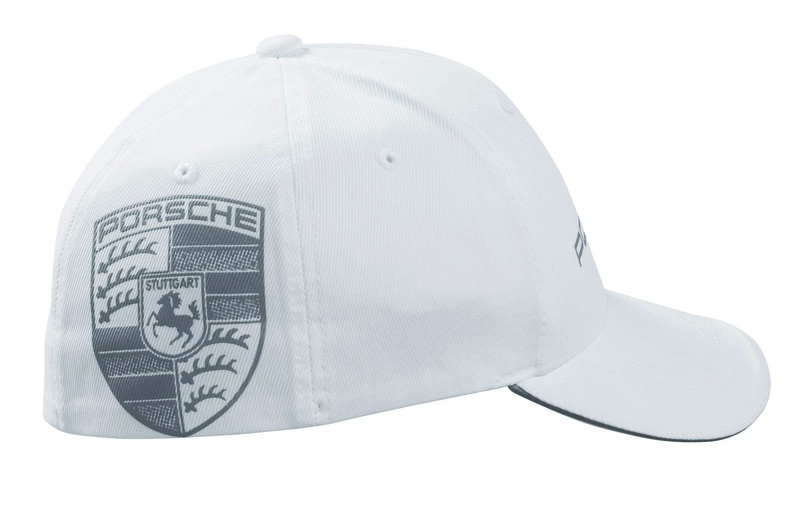 To further mark Porsche’s return to Le Mans, the Racing Collection has been designed using inspiration from the newly developed LMP1 Porsche 919 Hybrid racing car. The hand-crafted 1:8 scale model of the Porsche 919 Hybrid is fully exclusive and accurate down to every detail. Strictly limited to 100 units, this resin model features the signatures of this year’s Porsche factory drivers. The high-quality design is presented on a wooden base in an acrylic display case (69 x 36 x 26 cm) with a limited-edition plaque. 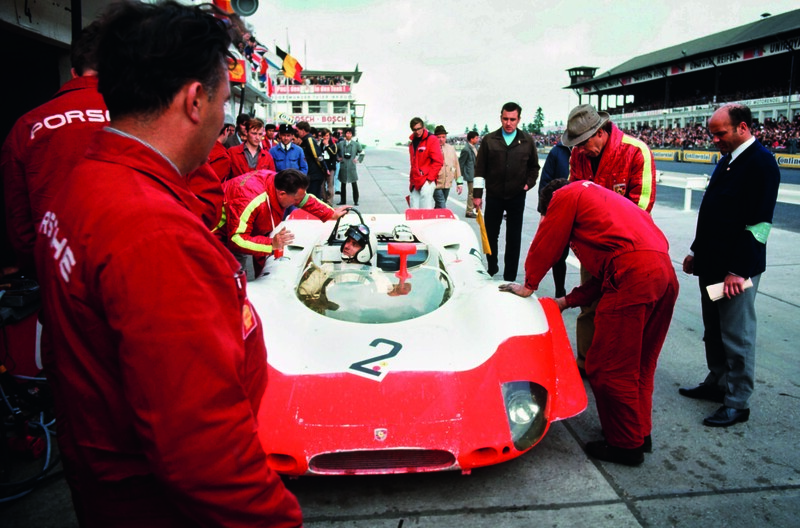 At first, the model can be pre-ordered during the 24 Hours of Le Mans, and can subsequently be pre-ordered in Porsche Centres. Limited to 2014 units, another highlight of the collection is the Racing Chronograph, featuring a satin-finished housing made from hardened aluminium. 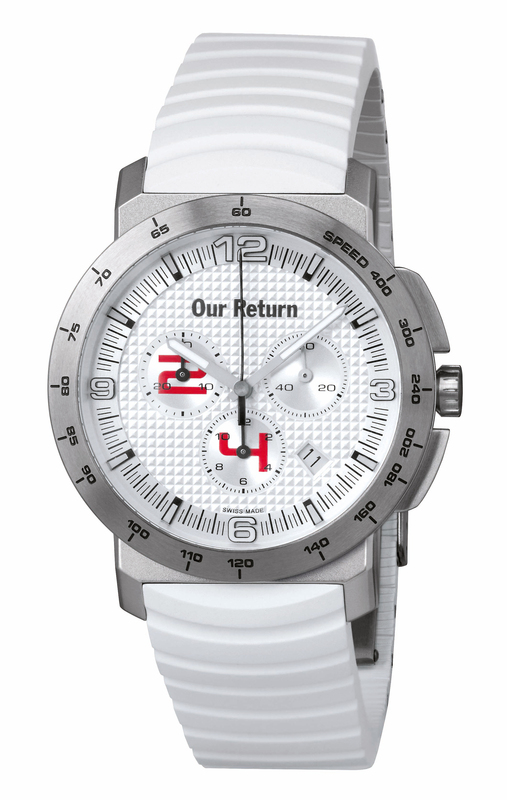 A stainless steel clasp engraved with “Our Return” and an engraving of the limited edition number on the reverse make this watch an exclusive accessory both on and off the race track. 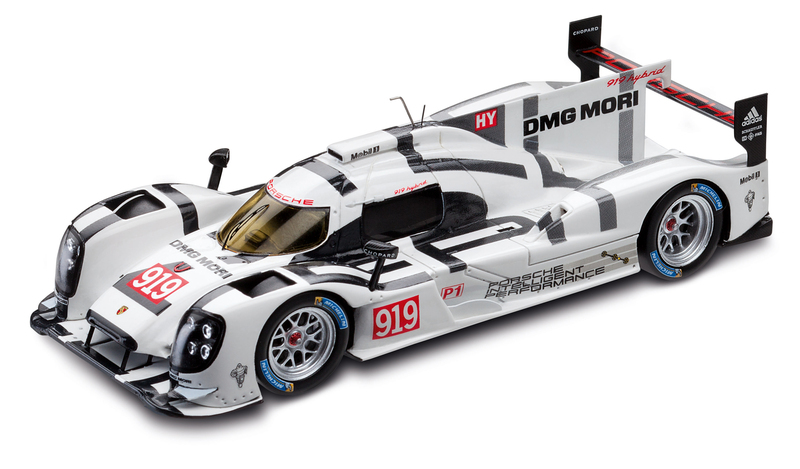 For true collectors, there is also the high-quality 919 Hybrid model car, made from resin using a scale of 1:43 and based on the promotional Porsche 919 Hybrid shown in March 2014 in Geneva. 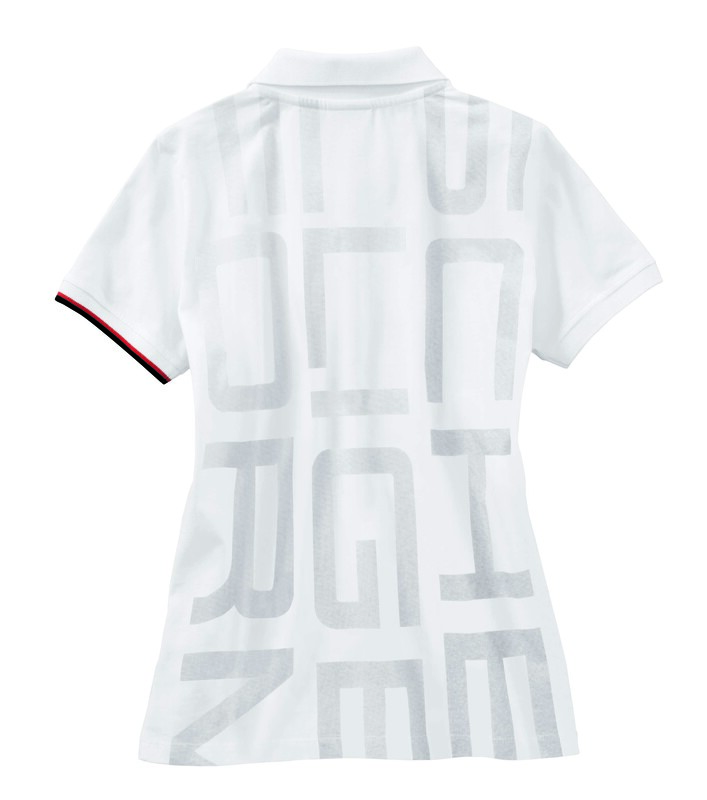 Completing the Racing Collection are a unisex windbreaker, a polo shirt for women and men, a baseball cap and an umbrella. 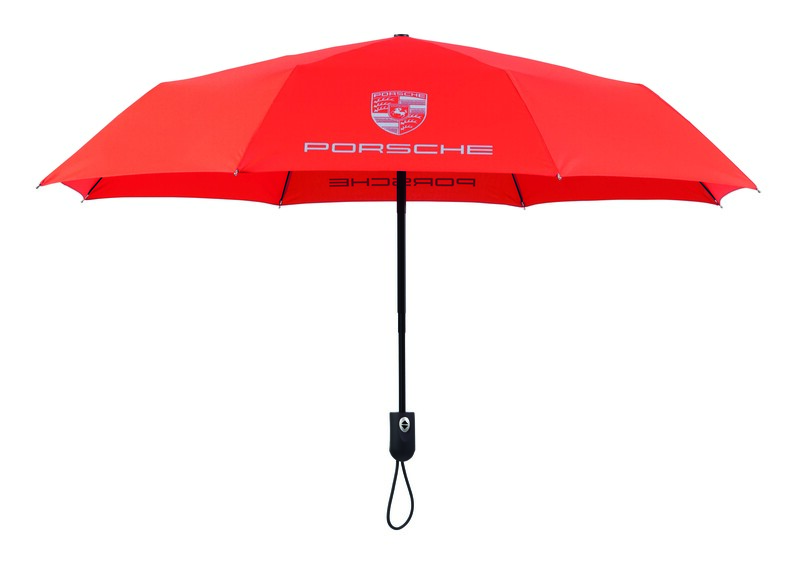 Both collections will be on sale during the 24 Hours of Le Mans race. 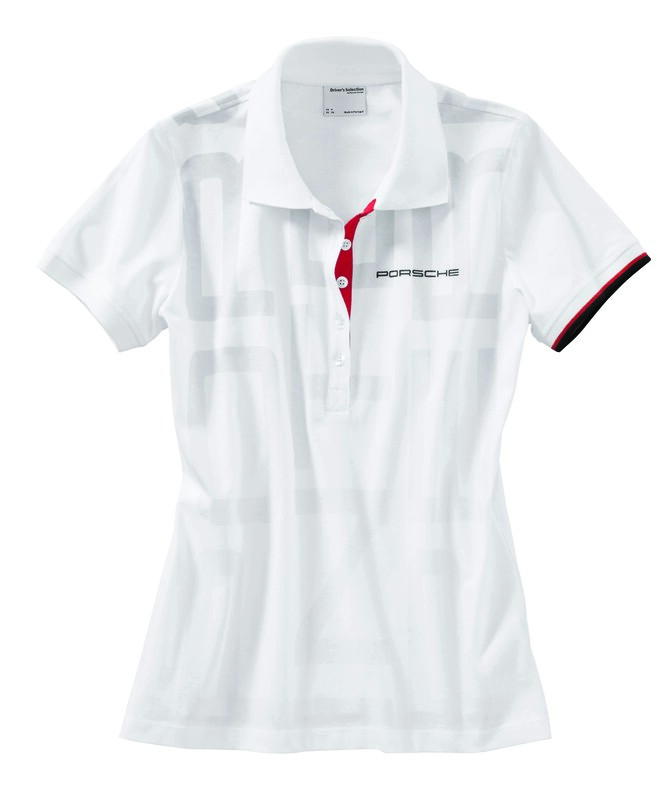 Completing the Racing Collection are a unisex windbreaker, a polo shirt for women and men, a baseball cap and an umbrella. 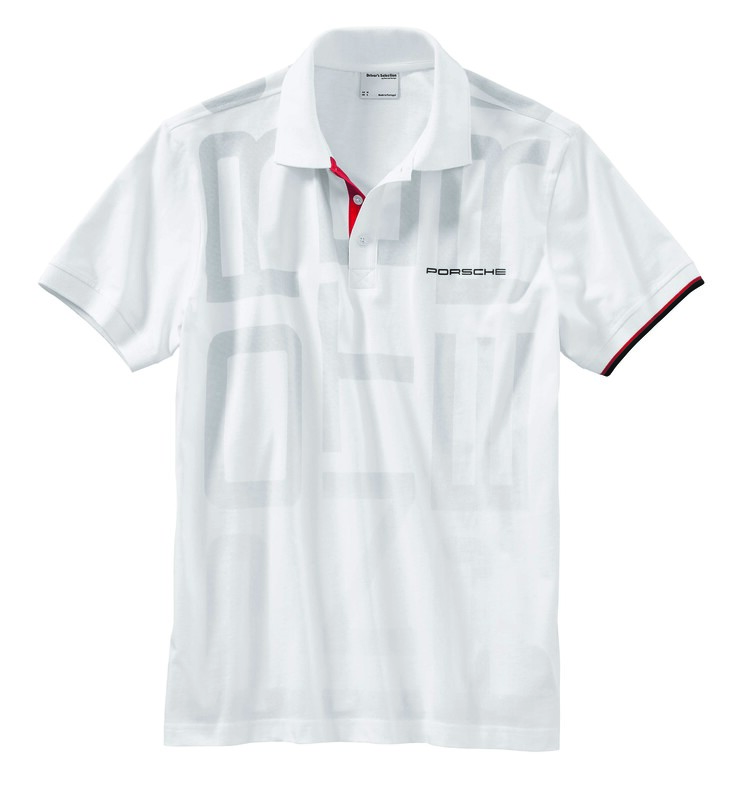 The Racing Collection is available worldwide in all Porsche Centres and online at http://www.porsche.com/shop; the Factory Team Collection will be available from September. Not all products are universally available. If you wish for to take a good deal from this piece of writing then you have to apply such methods to your won web site.